Fashion With A Conscience has moved. Visit www.fashionwithaconscience.org: The King is dead at 50. 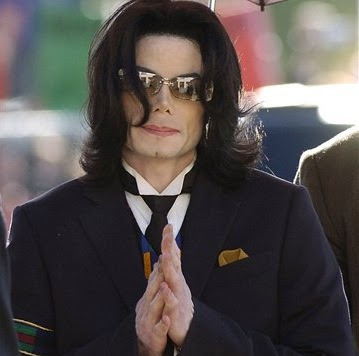 Our deepest and sincerest condolences go out to the Jackson family and all those close to Michael Jackson. The world is in morning today for it has lost one of it's brightest shining stars. We love you Michael. Our prayers are with yours.